NEWSFLASH. Those of you that mention how hard it is to get some of my recommendations… one of my desert island products is about to launch in Marks & Bloody Spencer. Note to non-UK readers, it’s ackchewally called Marks & Spencer. I totally added the ‘bloody’ myself. I think it has a ring to it. 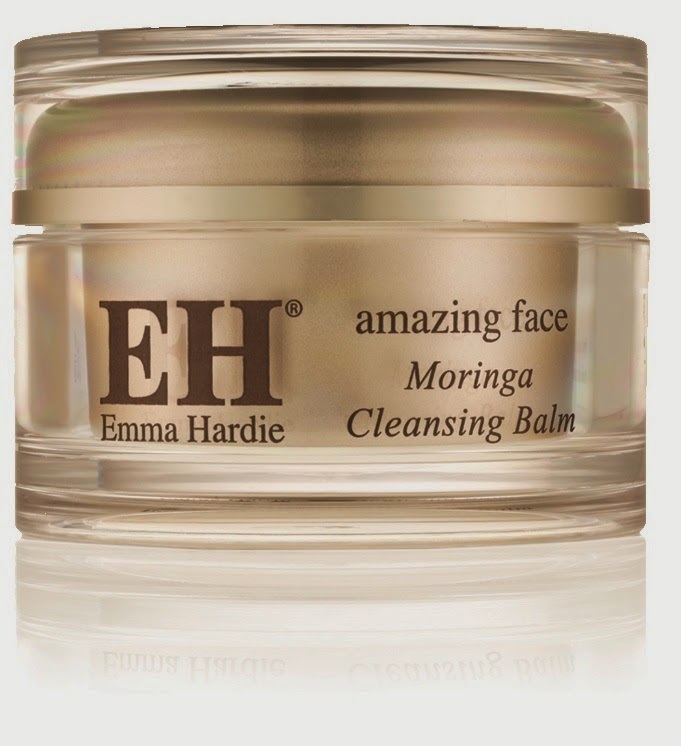 Emma Hardie, she of the wizard hands and balming cleanser of loveliness…. is now available in selected M&S stores and M&S online. 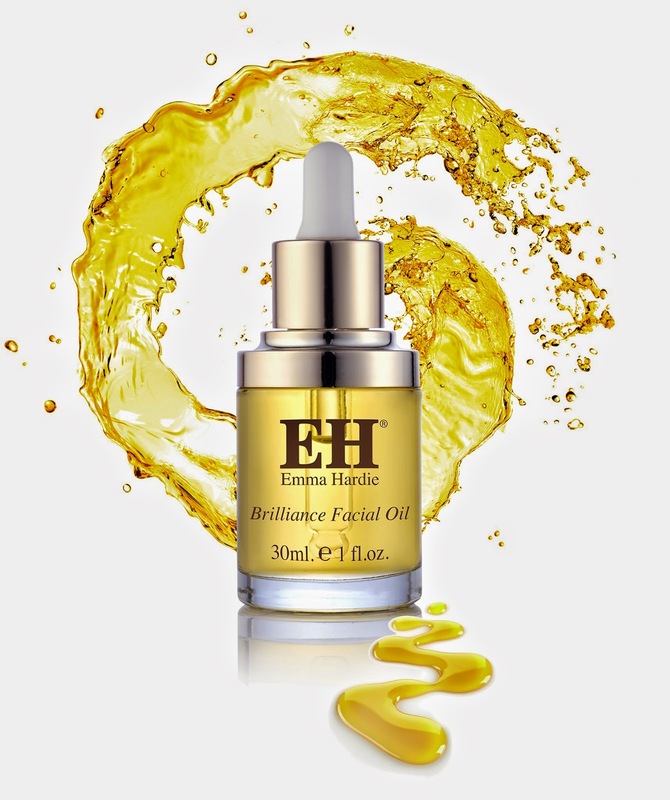 They are launching the new Midas Touch Face Serum exclusively in M&S (review coming) – AND offering one lovely reader the opportunity to win not only the serum, but her beautiful facial oil and the Moringa Balm. To enter simply do so via the Rafflecopter widget below. This one is UK only, BUT, you can enter from anywhere if you can give me a UK address to post the prize to AND you can enter once a day for the duration of the giveaway. Congrats on the expansion of the line Emma. That Moringa needs to be available everywhere!!! Good Luck everyone! And thank you Emma!